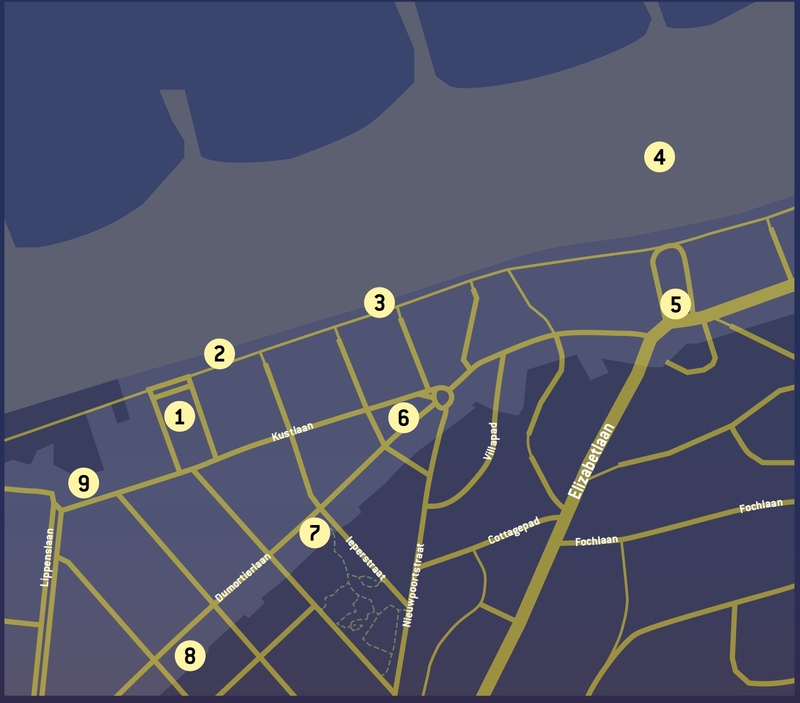 The route of the Knokke-Heist Light Festival is around 3 kilometres. You need a good hour to explore it. 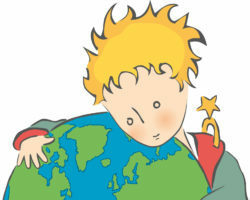 You can start with the introduction and exhibition about Antoine de Saint-Exupéry at Tourism Knokke-Heist. excluding 24 and 31 December. Always open from 5 pm to 10 pm. Knokke-Heist can be reached easily by train or the coastal tram, but also by car. The Website of Tourism Knokke-Heist has all the practical information you need for this.